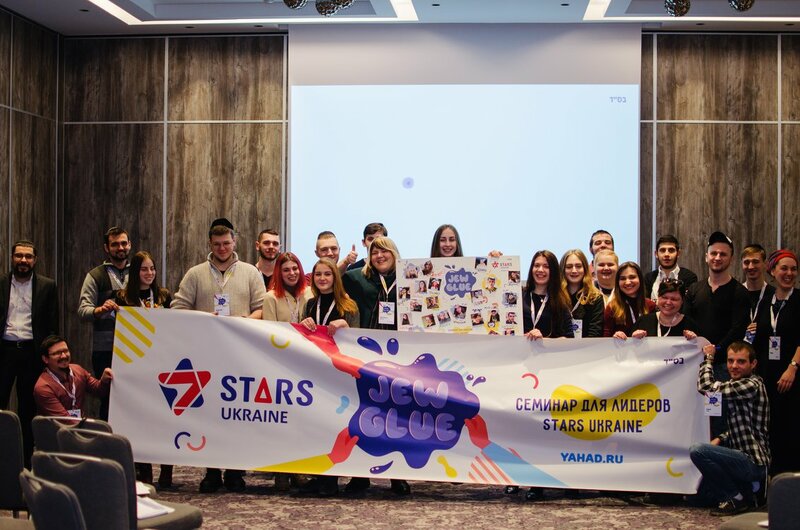 Last month STARS Ukraine launched a new project aimed at fostering local leadership among Jewish youth in the country’s communities. Fittingly called “JewGlue” the project has already hosted two seminars since its launch for a group of over 20 students from 11 cities. The first seminar took place in Kiev, and the second in Zarechany, both spanning four days of intensive lectures and training. The project is set to further expand come September when STARS Ukraine will open for the new season. “Young leaders from all over the country will take an active part in motivating and uniting Jewish youth in their cities. Therefore, they start their education by learning the basics of informal education. Upon return, the participants already have a project about ‘Shabbat for all’, which they are developing,” said the project description on their site.